Hello Dear Friends i have decided to share my work on steemit Because I got this idea from @chbartist and He force me to make video of my charity So i will get More help Easily From Our Whales! 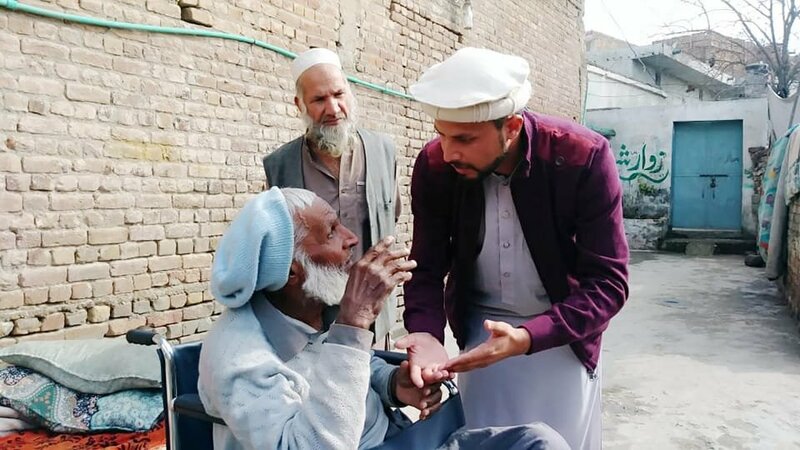 I believe that by this videos and full transparent work i will get to my goal of providing help to many needy people. I am going to share all the related pictures which we already donated so far by contribution of my friends and family members! 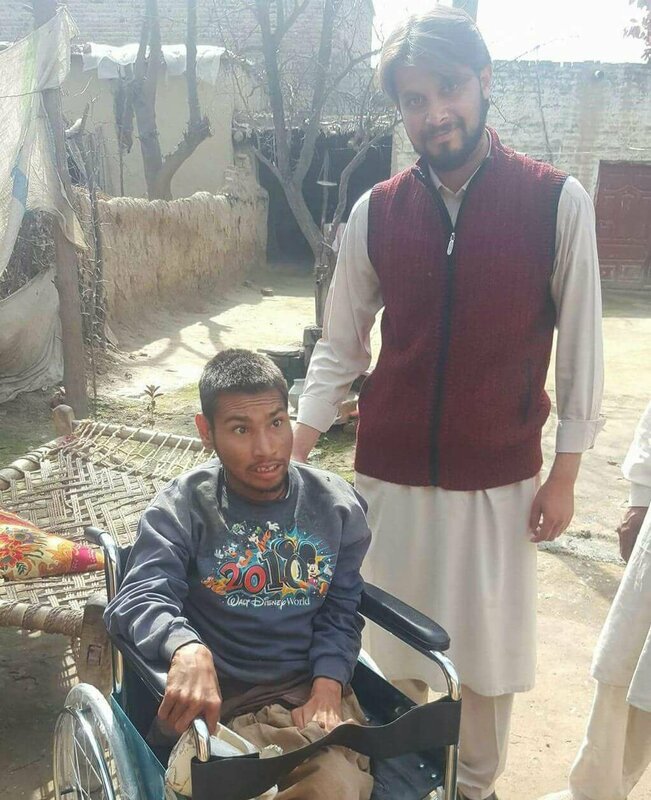 We Donated More than 19 Wheel Chairs So far Here Are Some Pictures Which We Taken. All donation will be accepted only @angelsofsteem account No other accounts we used for donations. 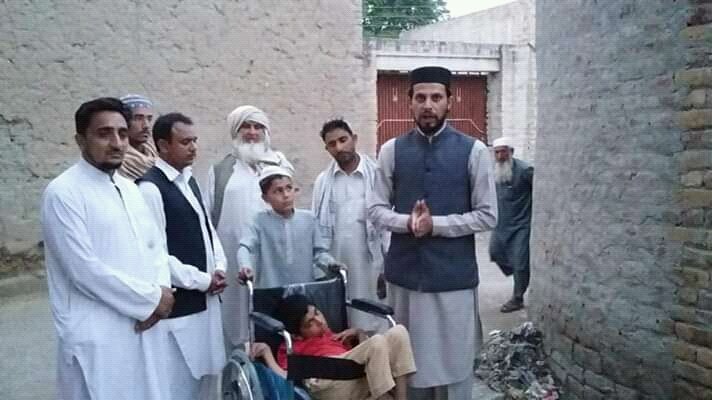 Absolutely you are doing great job for human being by arranging wheelchair for the needy .. You are showing the real duty of human. 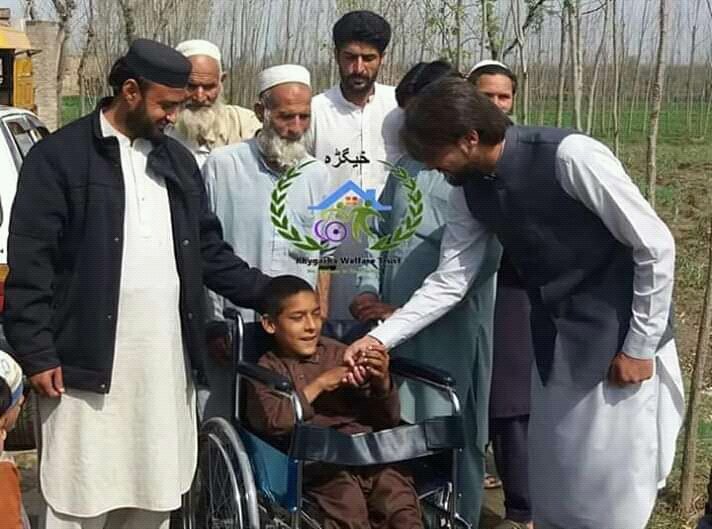 Assalam Aleikum brother, where are you in Pakistan if it is possible and viable for me I would like to help physically in this honourable mission so please give me the details. Great work you're doing , keep it on and keep posting on Steemit it motivates other people being afraid sharing their work. You have inspired me , maybe later I'll share my work helping people in need here in Venezuela plus this is a great way to get more help in your projects. I upvote you and i just follwed you ! Hello @alishannoor! This is a friendly reminder that you have 3000 Partiko Points unclaimed in your Partiko account!